Deepika Padukone, one of the most popular and highest paid actresses in India, has shocked everyone with her makeover for her upcoming film, Chappak. Directed by Meghana Gulzar, the film will portray Deepika as an acid-attack victim turned activist. 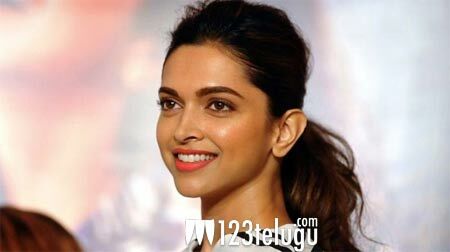 Inspired from the life of acid attack survivor Laxmi Agarwal, the film has grabbed eyeballs ever since Deepika came onboard, and she said that it will remain her most favourite character in her career. Vikrant Massey is paired opposite Deepika in this film. Having directed a film like Raazi last year, Meghana Gulzar has become one of the most exciting filmmakers in the industry today. With Chappak, both Meghana and Deepika are all set to make a bold statement about their choice of films. The film, Deepika confirmed, will release on January 10, 2020.